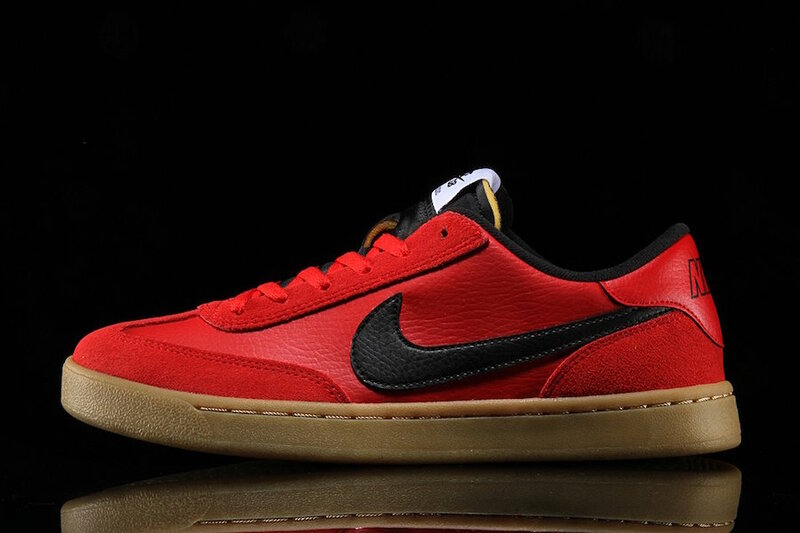 Nike SB FC Classic in "University Red"
The Nike SB FC Classic is an updated version of the 2003 original that arrives in a University Red and Gum sole color way. 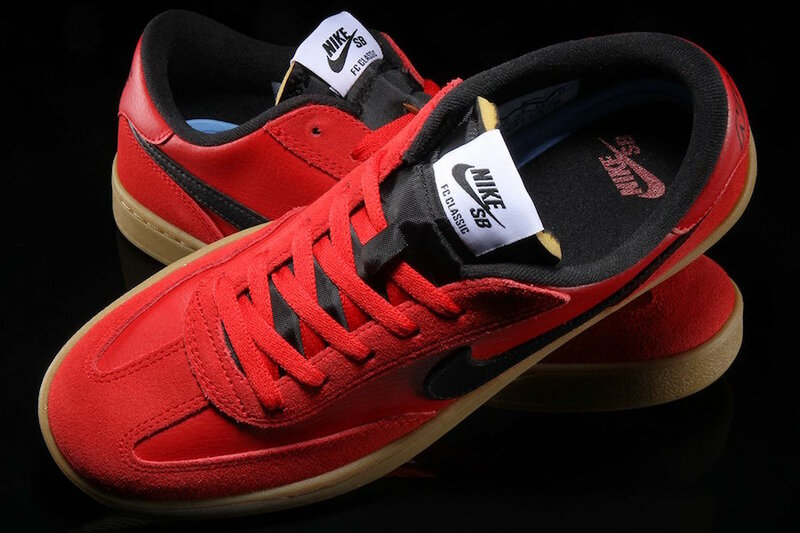 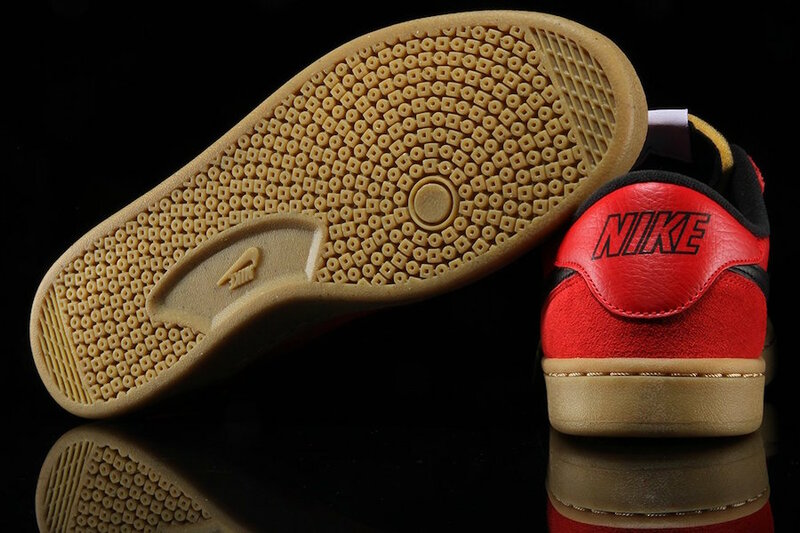 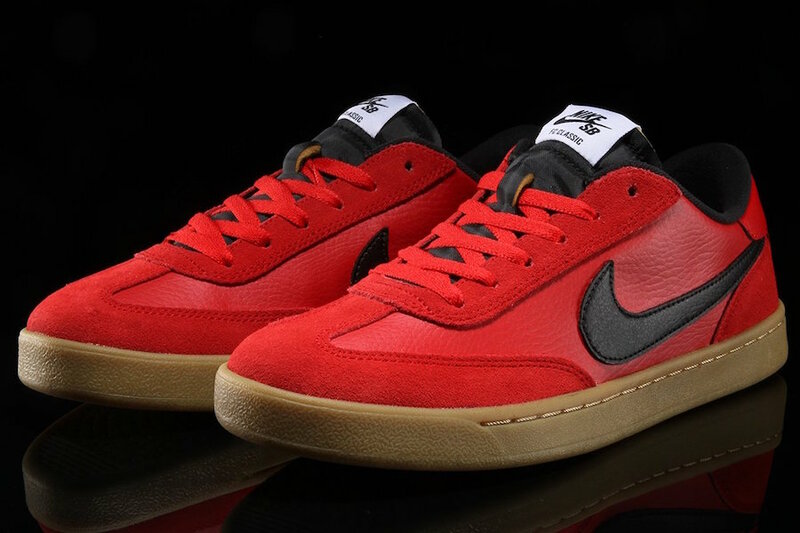 Constructed in a mix of suede and leather that’s dressed University Red, the Nike SB FC Classic comes with contrasting Black accents on the Swoosh, tongue, inner liner and heel atop a grippy Gum rubber outsole completes the design for the ultimate durability and grip for skating and daily wear. 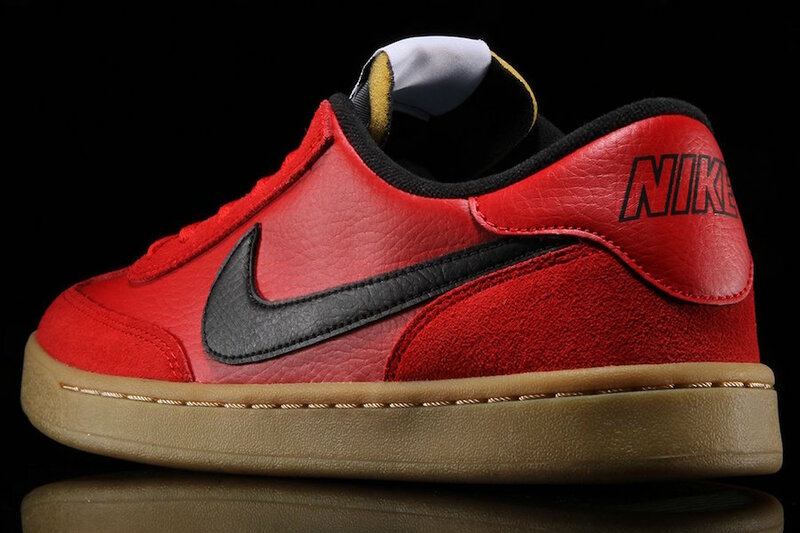 The Nike SB FC Classic University Red available at select retailers like Premier with the retail price tag of $70 USD.